Editor’s note. 2018 is the 50th anniversary of the National Right to Life Committee. 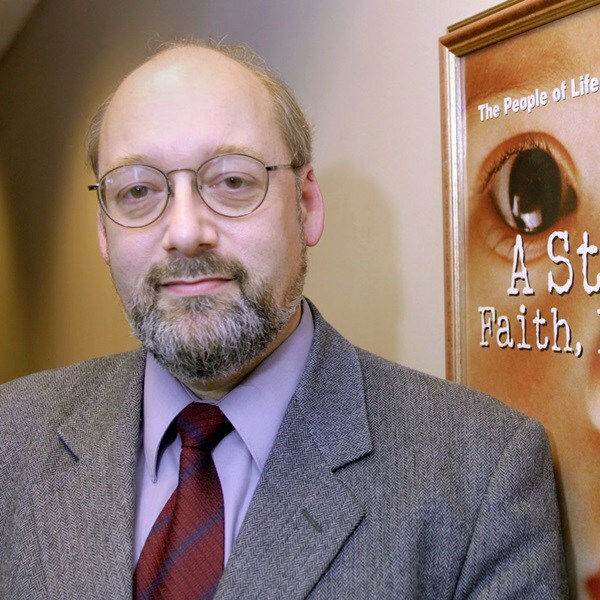 As part of NRLC’s annual Yearbook, which was distributed to attendees at the NRLC convention in Overland, Kansas, there were many tributes to the most effective single-issue pro-life organization in America. Over the next several weeks, we will be posting many of those tributes in National Right to Life News Today and in National Right to Life News. “Before I ever began pro-life work in 1980, National Right to Life was already the most broad-based and effective grassroots organization defending life. Its efforts have helped the pro-life movement become the largest, most diverse, and most persistent civil rights movement in the United States.